Ideal for cleaning welding seam, deburring, de-rusting and preparatory work for car bodies or sanding of wooden surface on furniture. 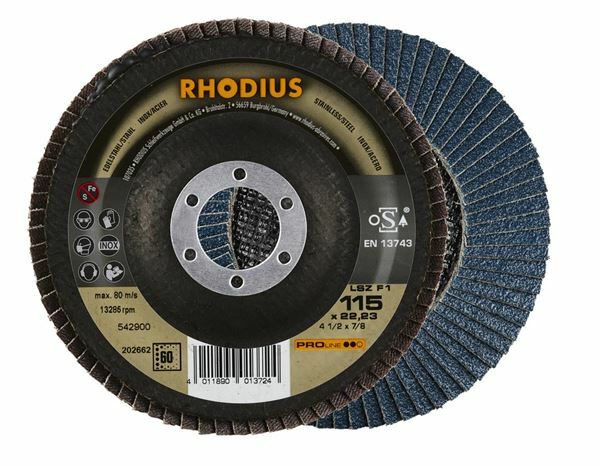 Highly versatile grinding from stainless steel to cast iron, from plastic to wood. 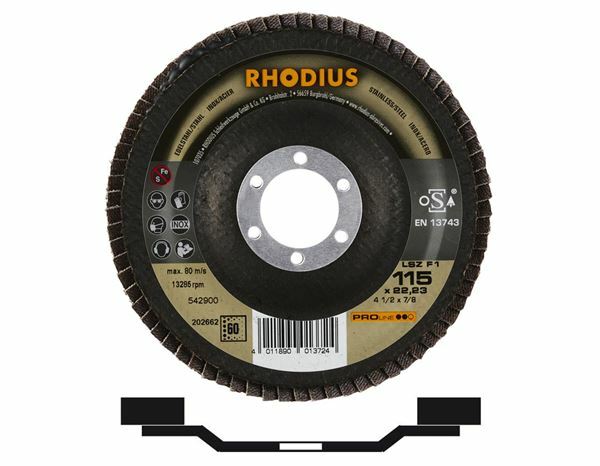 Universal abrasive flap disc with fibreglass support. High quality zirconium, iron, and sulphur free grit (certified).